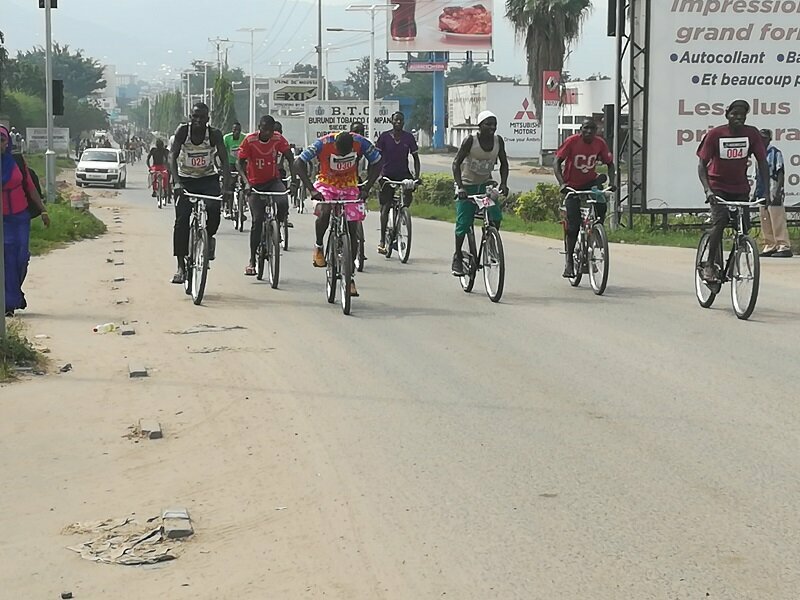 BUJUMBURA March 12nd (ABP) – The 1st Deputy President of the Republic, Mr. Gaston Sindimwo, launched in Bujumbura, on Saturday, March 9, 2019, an ordinary bike race called “Matabaro,” which was organized by the International Light Church of Jesus Christ via the Umuco Bicycle Race Association, under the theme “Thus each one of us will be responsible for their deeds to God”. In his occasional speech, Mr. Sindimwo thanked the cyclists for letting their activities to search for money to participate in the competition. He urged them to be united and unanimous, and to create a microfinance peculiar to them. To that end, they will be able to ask for loans to develop. Mr. Sindimwo also encouraged them to learn the rules of the road in order to avoid possible accidents. The 1st Deputy President of the Republic asked the cyclists to be the eye of the administration and to get involved in keeping security and peace, sources of development. As for legal representative of the International Light Church of Jesus Christ, Ms. Evelyne Ndayizigiye, she said that this race was organized in order to help bike taxi riders to develop, to build their bodies because, she estimates, they spend a lot of energy. That church plans to organize seminars for cyclists to teach them the rules of the road so that they obtain driving licenses. They will use them when they have to ride bicycles, later, to drive motorcycles, or even car taxis, she said. 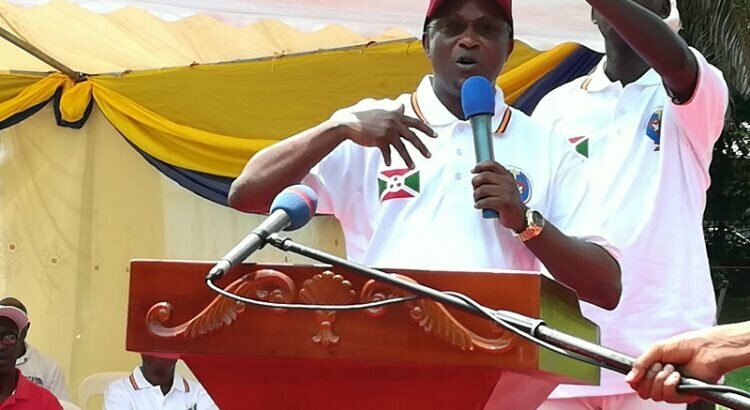 The final is scheduled for Friday March 22, 2019, said Ndayizigiye, adding that similar competitions will be held in all communes of the country.